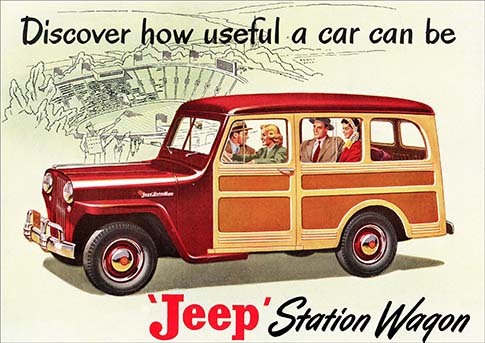 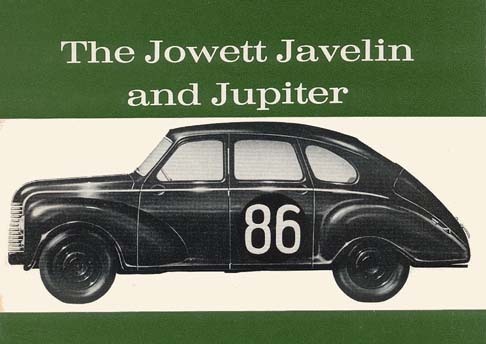 0.58 1000 R$34,99 16793 - 41x2 16793 - AUTO - JOWETT - Javelin and Jupiter	- - 41x29 cm. 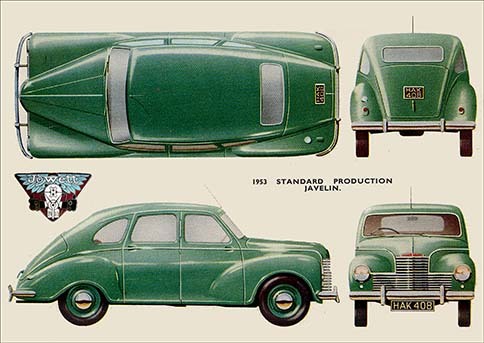 0.58 1000 R$34,99 16794 - 41x2 16794 - AUTO - JOWETT 1949/50 - Javelin	- 41x29 cm. 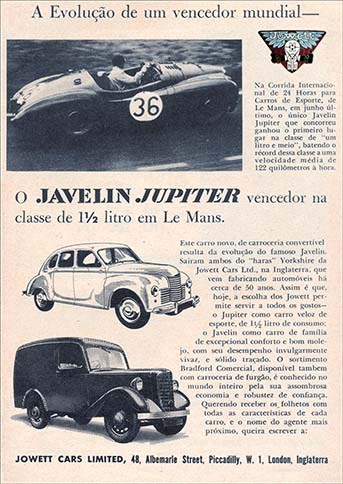 0.58 1000 R$34,99 16795 - 41x2 16795 - AUTO - JOWETT 1953 - Javelin and Jupiter - 41x29 cm. 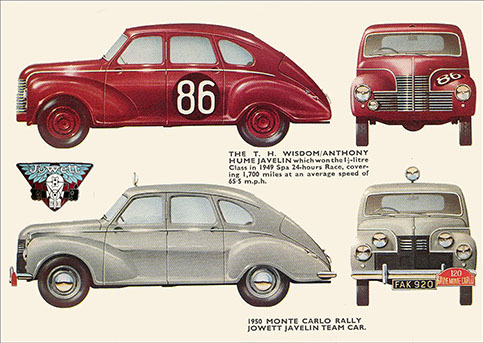 0.58 998 R$34,99 16796 - 29x4 16796 - AUTO - JOWETT 1951 - Jupiter - Monte Carlo Rally	- 29x41 cm. 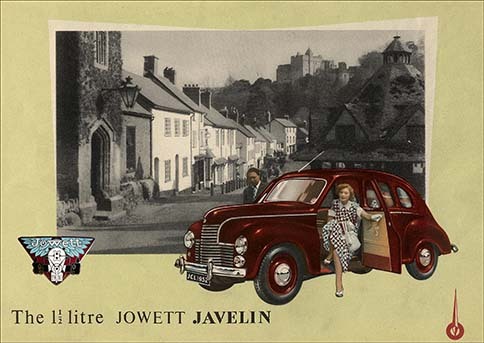 0.58 1000 R$34,99 16797 - 41x2 16797 - AUTO - JOWETT 1952 - Javelin - The 1.1/2 litre - 41x29 cm. 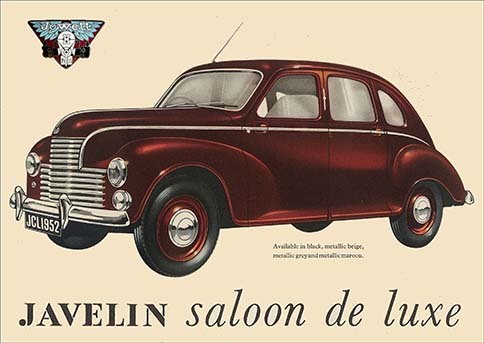 0.58 1000 R$34,99 16798 - 41x2 16798 - AUTO - JOWETT 1952 - Javelin - Sallon de Luxe - 41x29 cm. 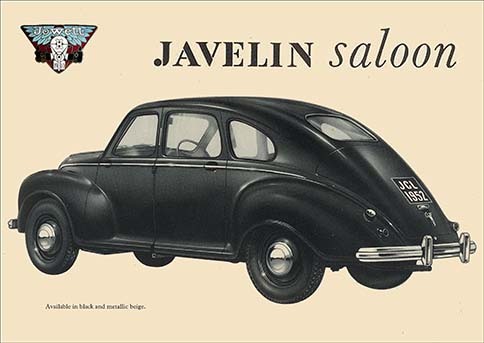 0.58 1000 R$34,99 16799 - 41x2 16799 - AUTO - JOWETT 1952 - Javelin - Sallon - 41x29 cm. 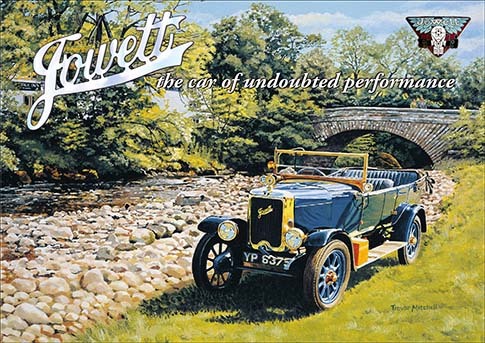 0.58 1000 R$34,99 17971 - 41x2 17971 - AUTO - JOWETT - The car of undoubted performance - 41x29 cm. 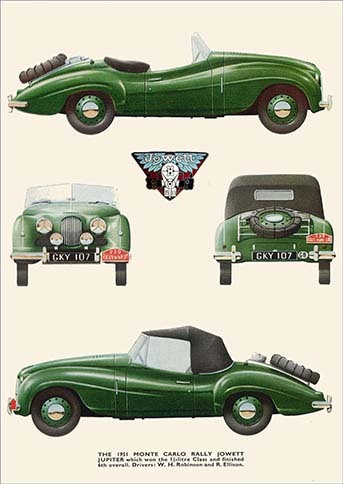 0.58 1000 R$34,99 767 - 29x41- 767 - AUTO - JOWETT - CARS LIMITED - Javelin Jupiter - A evolução de um vencedor mundial - 29x41 cm.